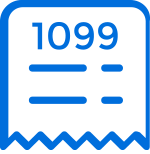 Everything you need to capture W-9s, generate 1099s, and e-file with the IRS. For Tax Year 2016, you have just 20 workdays to get your 1099s generated, delivered, and e-filed. Use Payable to track down W-9s and missing info so you don't have to. Then, e-file with the IRS in a click! Digital signatures make getting an official W-9 from each contractor quick and painless. 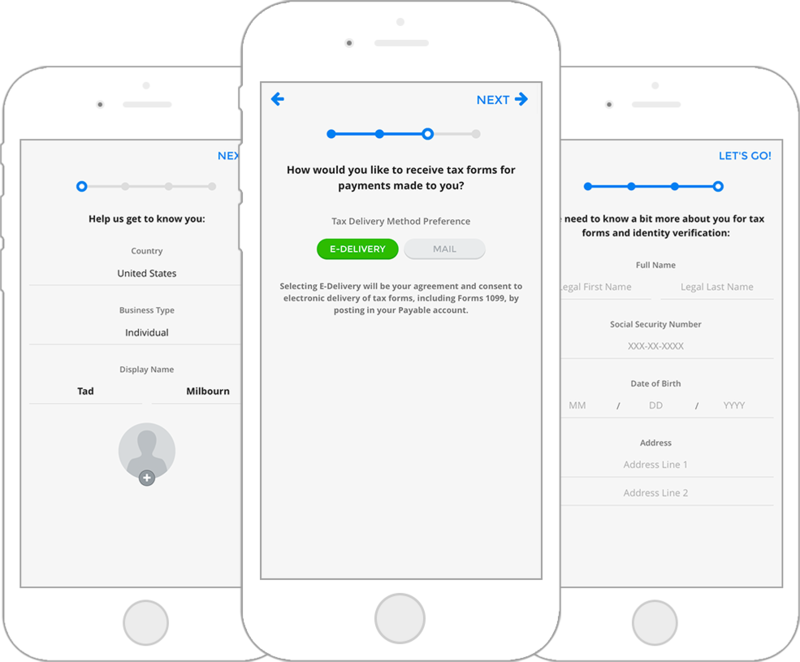 Payable sends follow-up reminders until the document is signed. Forms are available in the app or as a PDF download when needed. Whether forms are physically mailed or digitally delivered, Payable has you covered. Add historical payments, upload your own CSVs, or pull in data directly. 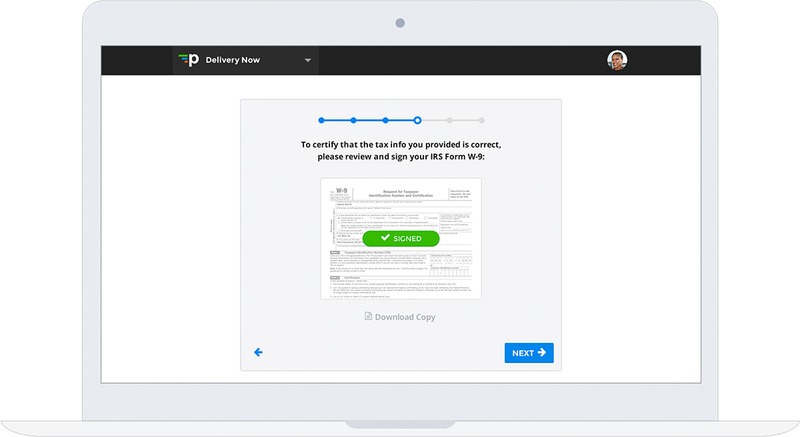 E-filing to the IRS and delivering to recipients takes just a click. 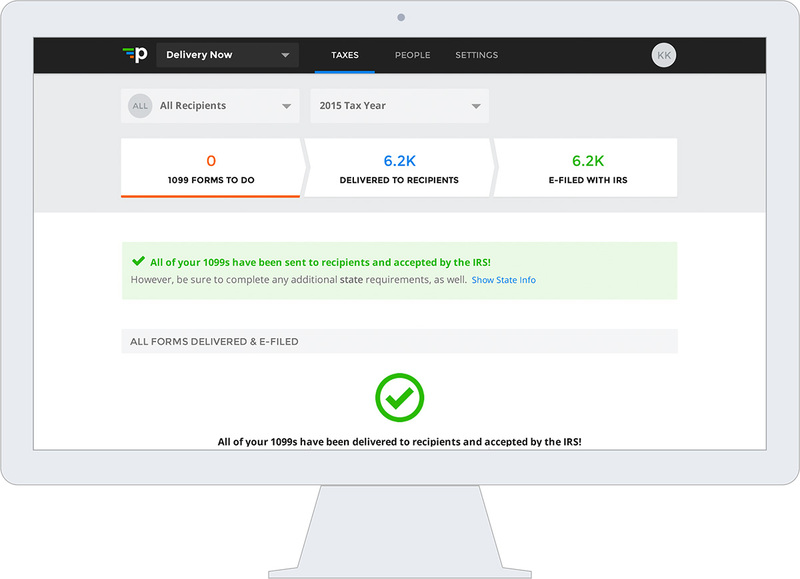 Send 1099 contractors their forms digitally while staying within the bounds of IRS rules on form delivery. Collecting consent from each contractor is required in order to send a digital form. Payable handles this for you — making it clear who needs a printed form and who does not. Our talented staff handles the bulk of inbound questions like “where’s my form?” so you don’t have to. 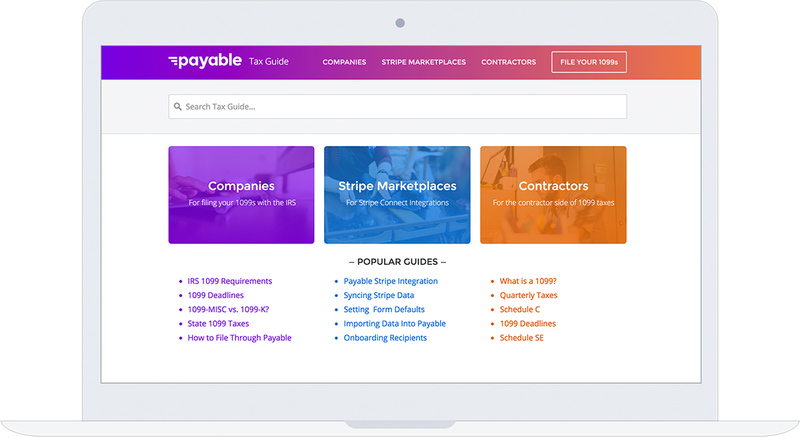 Payable's 1099 Tax Center provides access to key resources for companies and contractors to understand their forms. 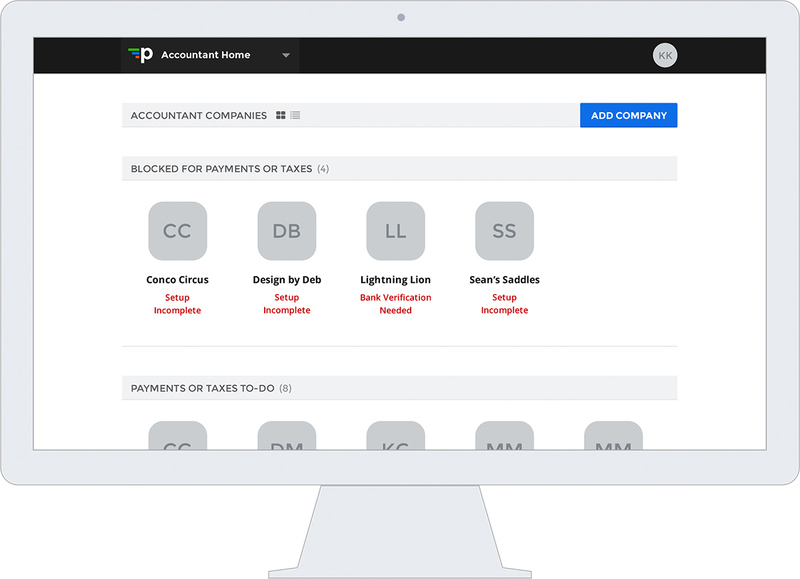 The Accountant Dashboard gives you an “at-a-glance” understanding of which clients need your attention. CSV Imports speed up any bulk changes. 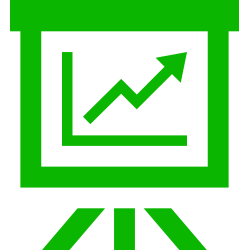 QuickBooks Online integration pulls in your vendors automatically. 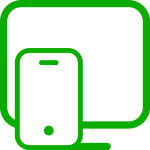 Self-service portal allows everyone to stay in the loop on both web and mobile. 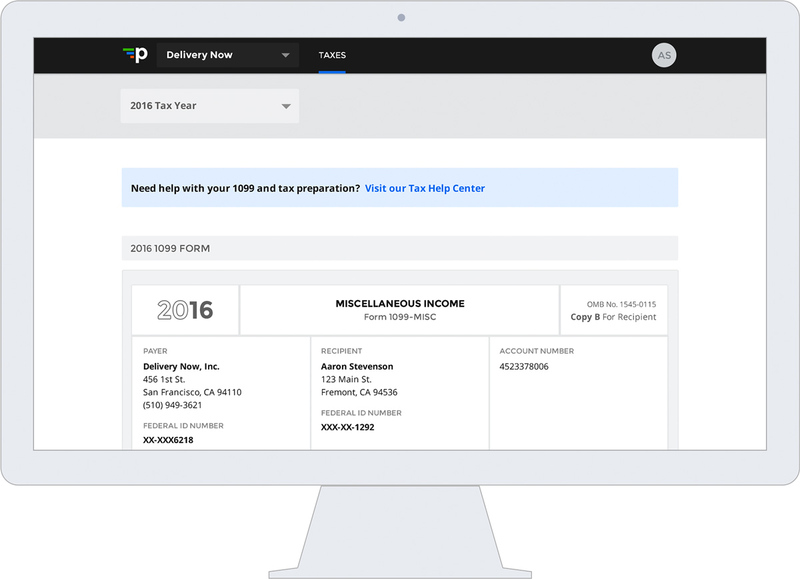 Join the 50,000+ people who had their 1099s handled by Payable in 2015. Encryption and two-factor authentication keep your data safe.